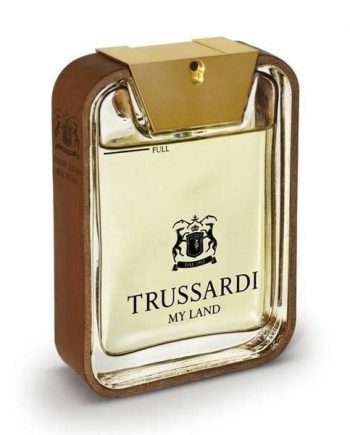 Trussardi My Land Eau de Toilette is a fougere-woody men’s fragrance with top notes of Bergamot and Mandarin. The heart notes are Lavender, Violet and Calone with a base of Leather, Vetiver and Tonka Bean notes. It is a timeless, sensual masculine scent with a touch of elegant Italian finesse. The predominant note is Leather and the fragrance lasts well throughout the day. 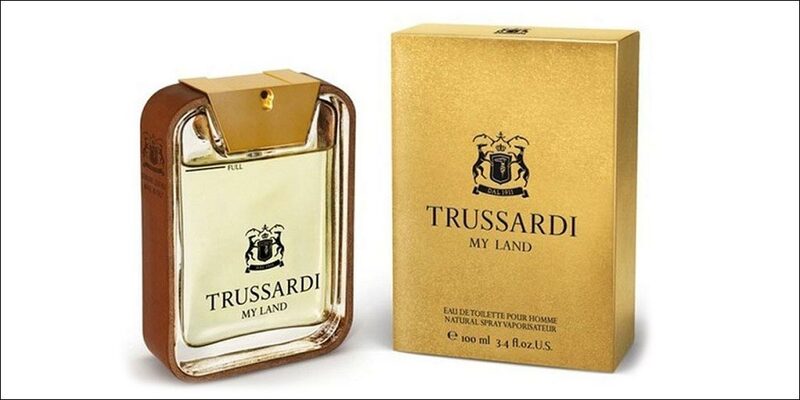 This fragrance for men was launched in 2012 in a luxurious and stylish glass flacon with leather detailing and is available to buy as an Eau de Toilette spray, either online or in-store from Scentstore – an authorised Trussardi UK retailer.